It ain’t no Gojira, it ain’t no Gigan... It’s BONGZILLA! 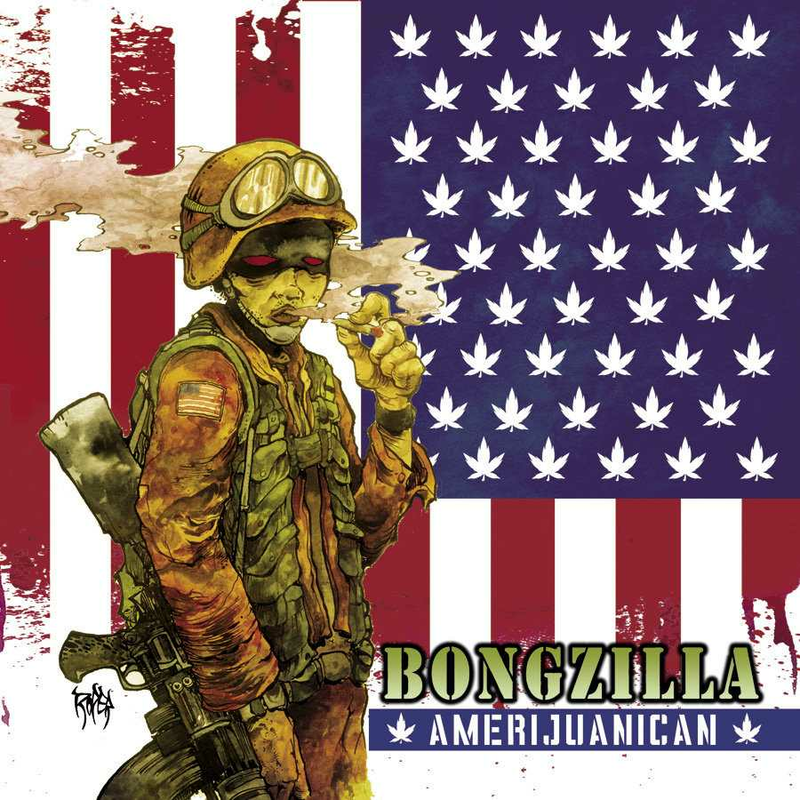 We were lucky enough to interview Bongzilla’s frontman, Muleboy. On this ocasion, Muleboy discussed his musical influences, singing style, about everything related to marijuana, his dope addiction, new Bongzilla album and more!